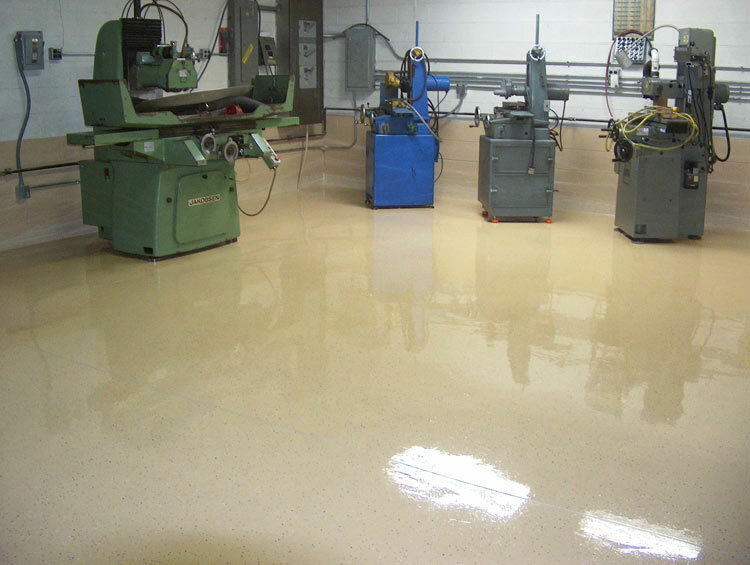 Borbet Flooring has more than 20 years of extensive field knowledge and innovation in seamless: commercial, industrial, public and residential flooring systems and polymer components: epoxies, polyurethanes and methyl methacrylate (MMA) installation. • Our experts know the product, its application to your specific industry and how to overcome issues that can come up on the job-helping you get your job done right and on time. 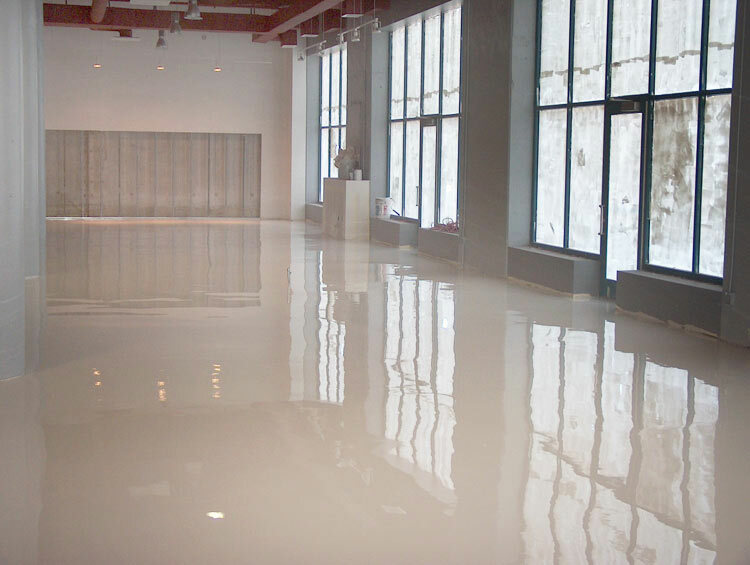 • Our experienced team will prepare and install your residential, industrial or commercial resin flooring in the texture and colour of your choice. • We have gained our experience on daily basis for over two decades. 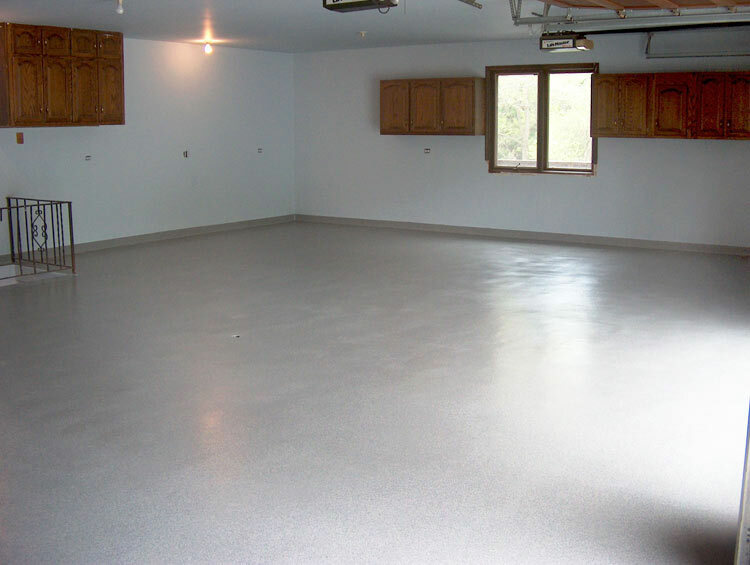 • We provide the best grade resin coatings. • We use the most advanced equipment and tools available on the market. 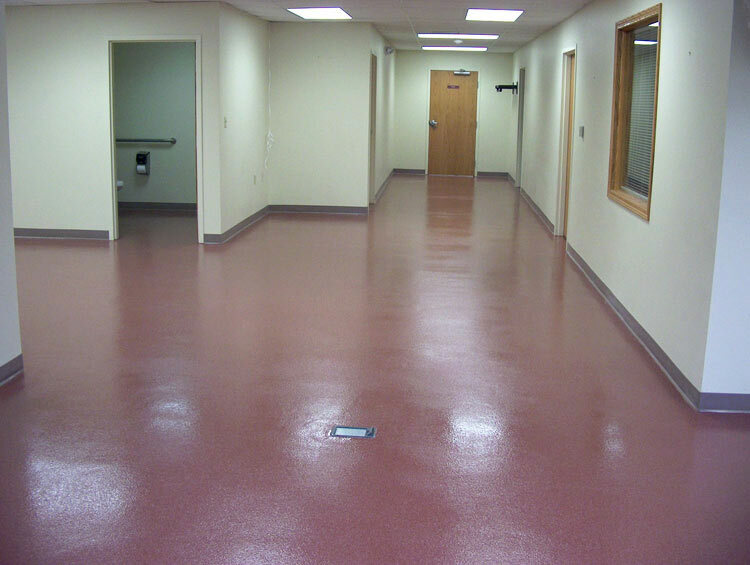 • Our systems are environmentally friendly & non-toxic (safe for people & animals). • The jobs are always completed on time. • We have competitive prices, fast installation time & long lasting systems. 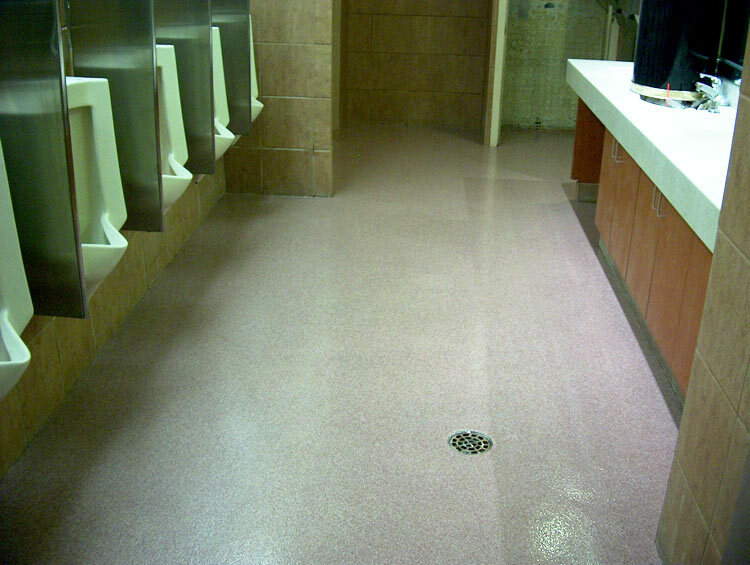 • Borbet Flooring offers evening, weekend and holiday availability. 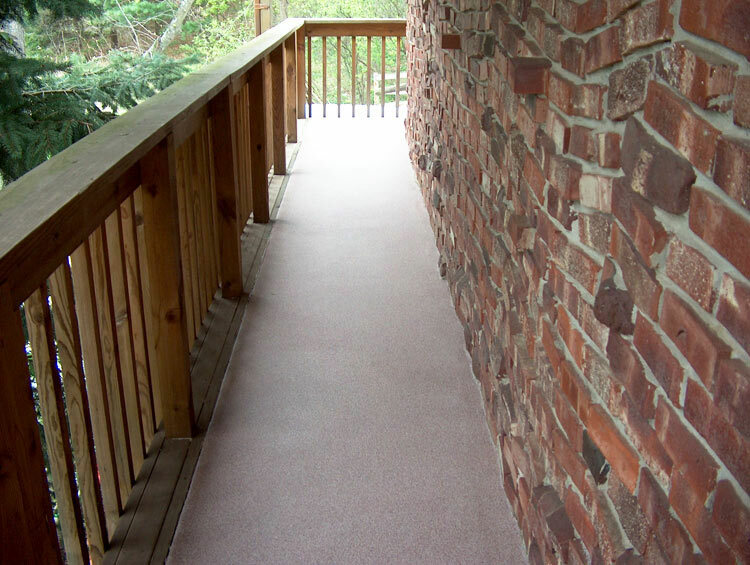 • All of Borbet's installations are backed by a warranty that assures complete satisfaction.